We Love Lilly Pulitzer! Last day of 25% off ALL Toys! : REfinery KIDS! 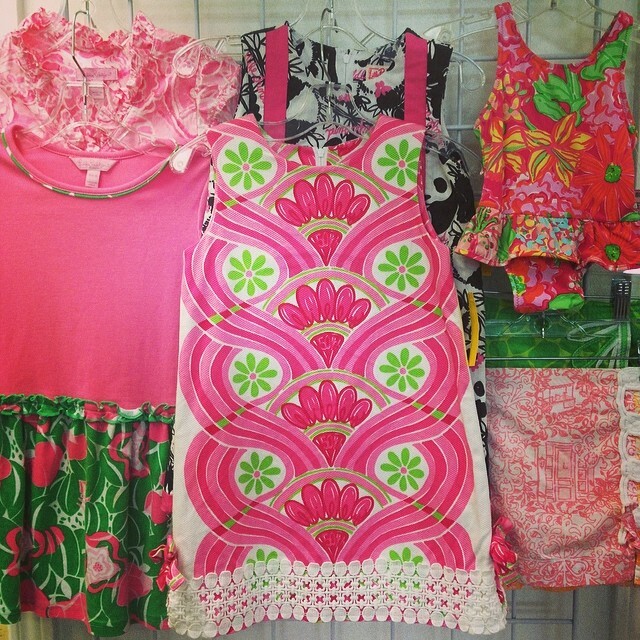 We Love Lilly Pulitzer! Last day of 25% off ALL Toys!